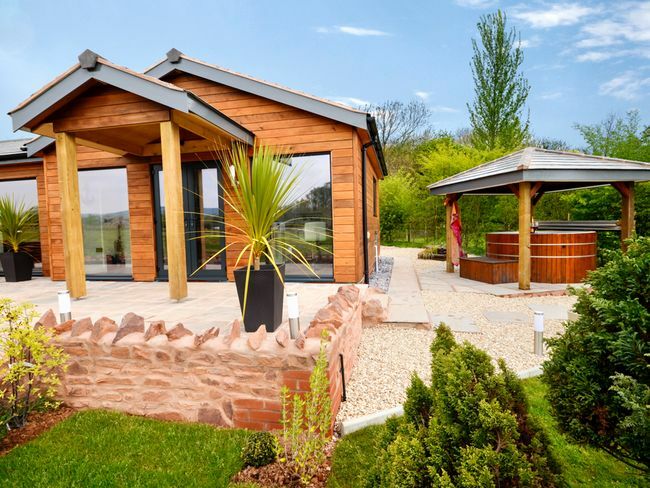 Relax and enjoy the panoramic views across the Somerset Levels in this beautifully stylish lodge in the heart of the Quantocks. 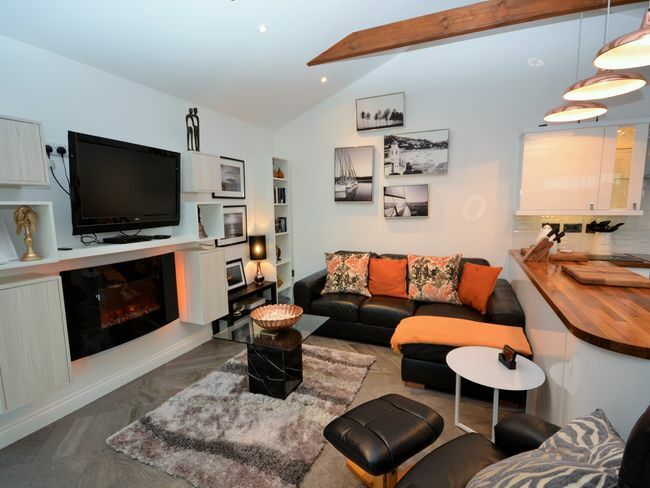 This perfect rural retreat is ideal for a couple s getaway or for simply enjoying the wealth of historical places of interest in the area. 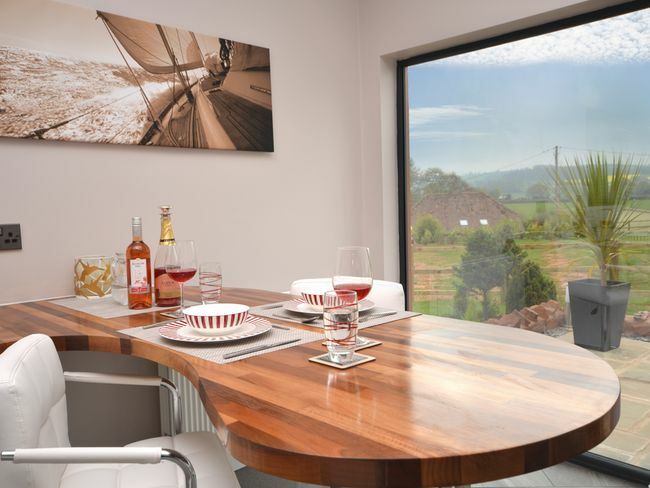 The property is located just a stone s throw from Nether Stowey Castle (earthworks) where you can see Glastonbury Tor on the horizon on a clear day or visit the poet Sir Thomas Coleridge s former home now a National Trust attraction in the centre of the village. 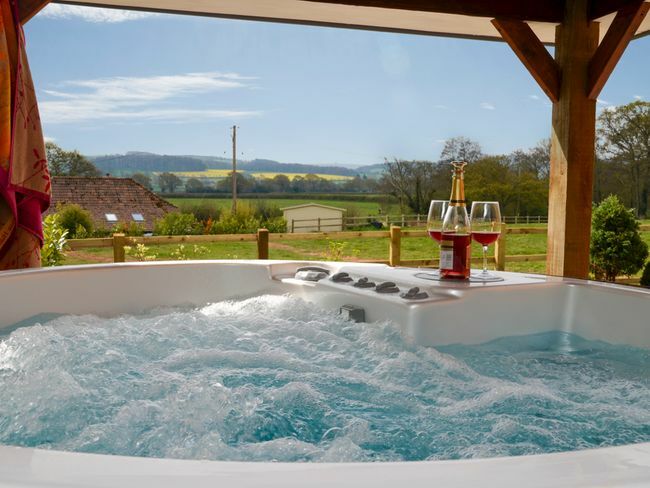 Spend your evenings relaxing in the hot tub star gazing or dining out in one of the local pubs all offering a signature taste of the west country. 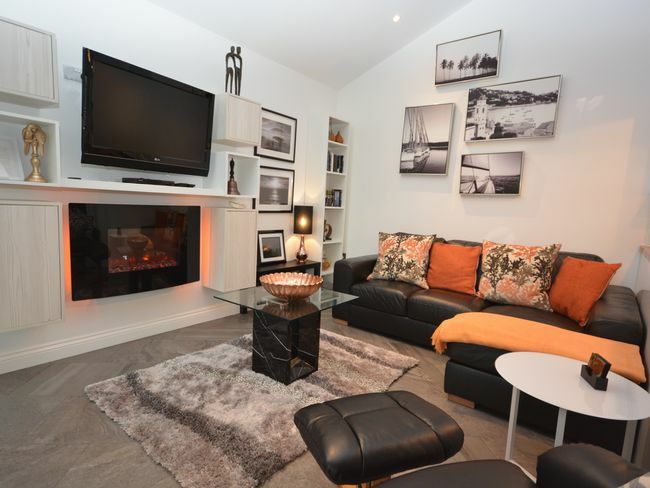 The open-plan layout of the property is convenient and accommodating with the lounge decorated in a contemporary style with an electric fire and a wall mounted TV/DVD. 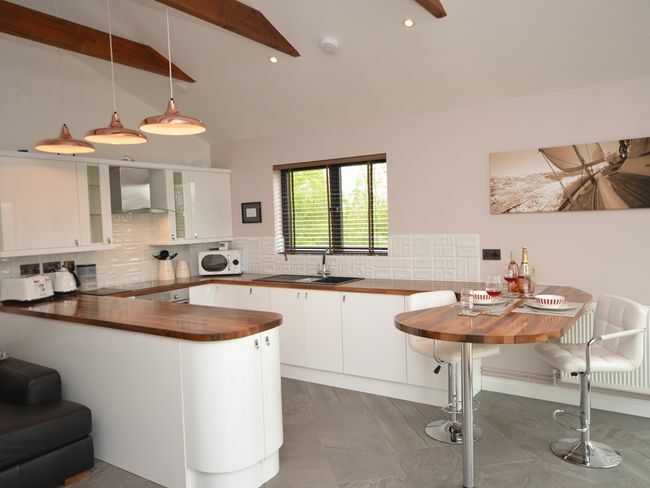 The lodge includes a well-equipped Kitchen/diner with breakfast bar electric oven and hob microwave dishwasher washing machine and fridge with ice compartment. 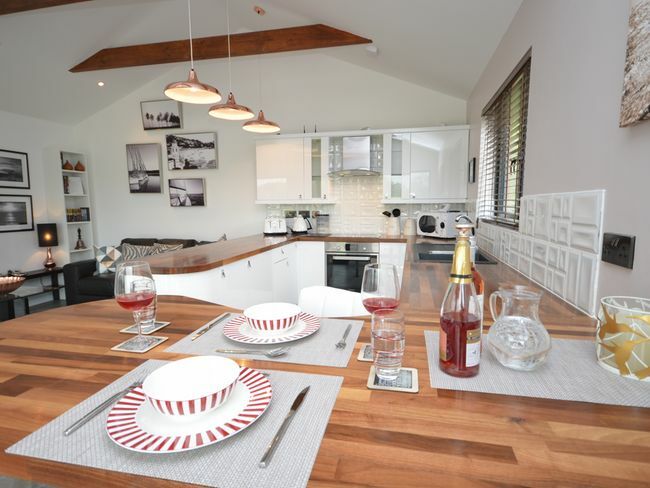 The accommodation offers one stunning bedroom with a king-size bed. 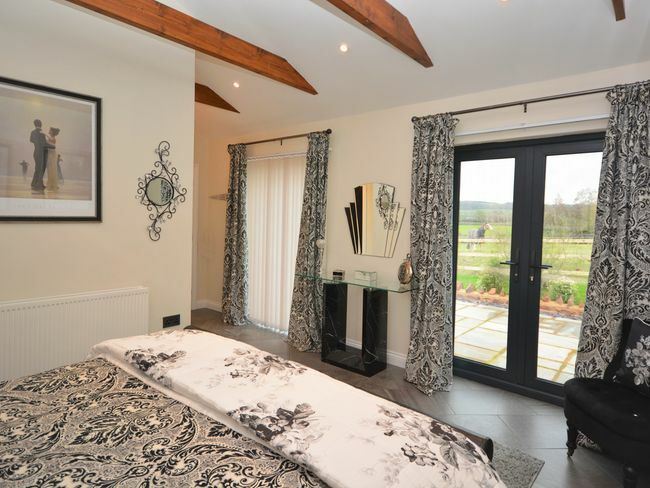 This brilliant suite includes a built-in wardrobe space and floor to ceiling windows offering gorgeous views across rolling fields. 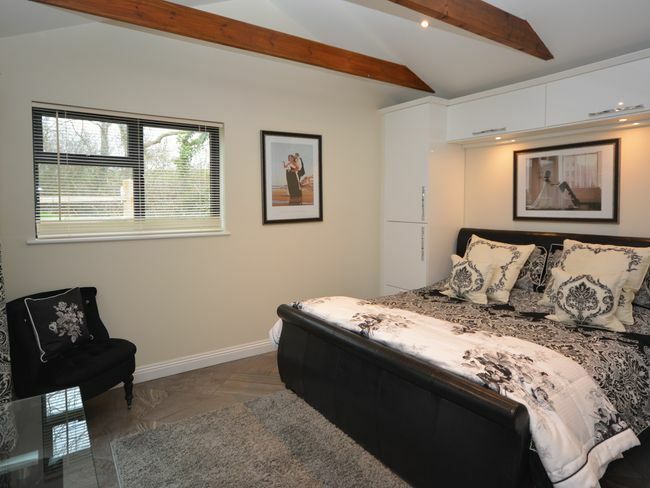 Attached to the bedroom is a beautiful en-suite bathroom with shower and WC. 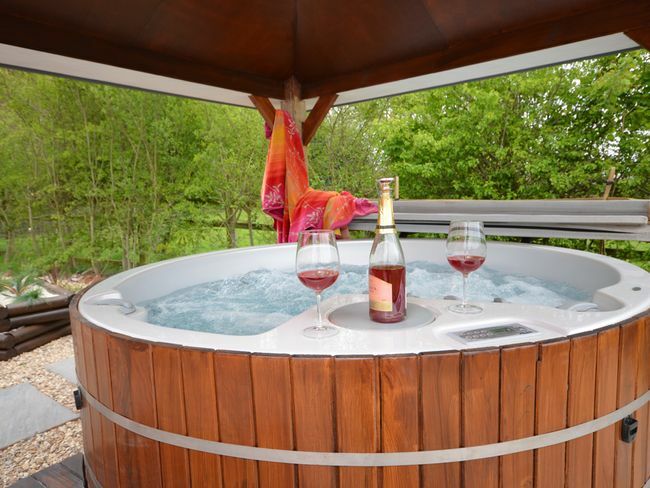 Outside a stunning enclosed garden includes a lawn large patio with BBQ facilities and a hot tub covered by a wooden pagoda. 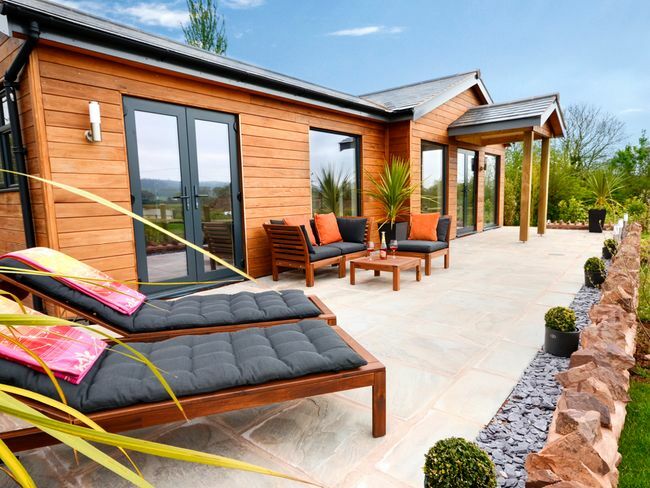 The garden is perfect for enjoying the clear nights so common in Somerset. In addition there is ample off-road parking. The property welcomes two well-behaved dogs. Unfortunately this property is unsuitable for babies and infants.